More in line with the experimental, freewheeling spirit of their fan-favourite record Last Day of Summer than anything else they’ve done since, Side Effects is a record that captures the essence of the band’s full-throttle live shows. Featuring a rotating cast of band members led by James Petralli and Steve Terebecki, these tracks draw on the sounds of different personnel to create a cohesive whole – the result being an album that’s as varied and vivacious as anything they’ve ever done. 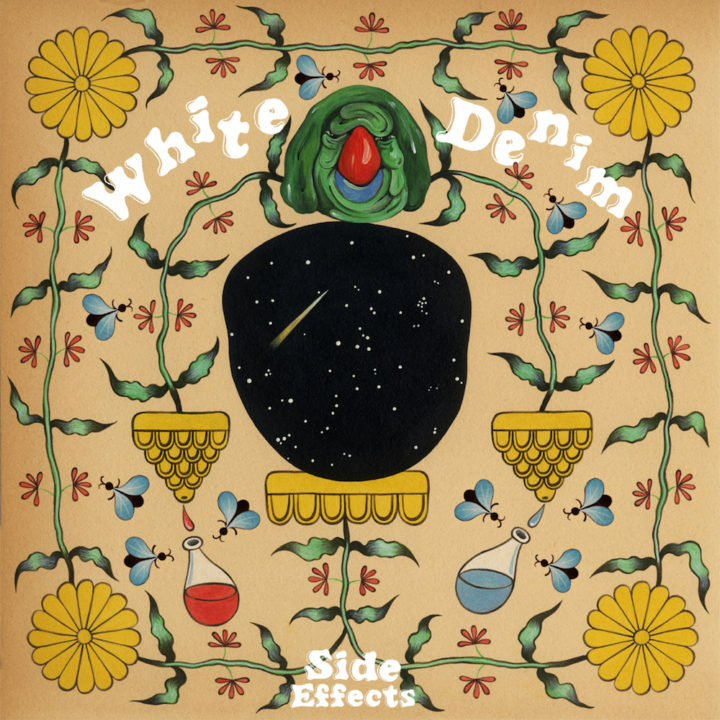 With that in mind, Side Effects takes on a more incisive feel than previous White Denim records. Contrary to Performance – the story of a questioning performer on stage – Side Effects is the off-stage life of the man behind the makeup. Spearheaded by Petralli and Terebecki (who tag-teamed production and called in specific talents from their rolodex of musicians), Side Effects has the feeling of a band providing fan service in a way only White Denim could do – by referencing their own material and putting out a record for fans to dig deep into. “We don’t put any limitations on what the band could do or should do in the studio,” says Petralli. 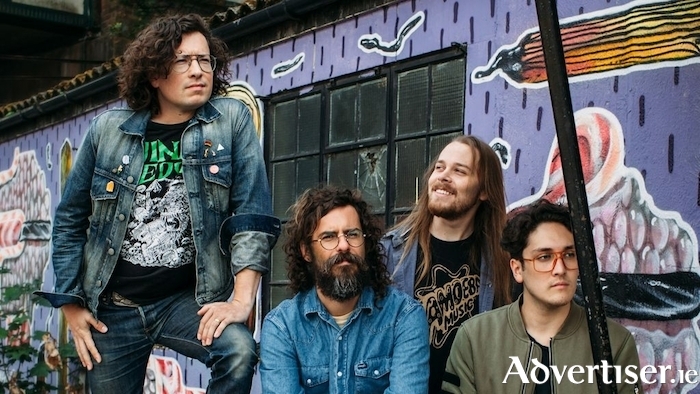 If you’re coming back to White Denim after a few years away, Side Effectsmost likely picks up exactly where you left off: a record showcasing a hugely energetic band bursting at the seams. 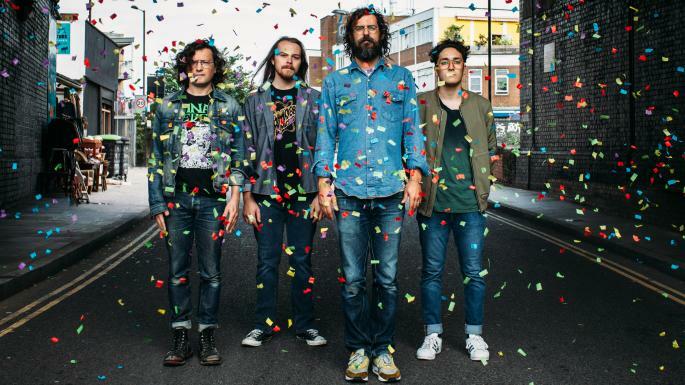 And if you never checked out, then Side Effects is instead a wholly rewarding record – one that celebrates every form of White Denim to date and sets the stage for a brand-new chapter.